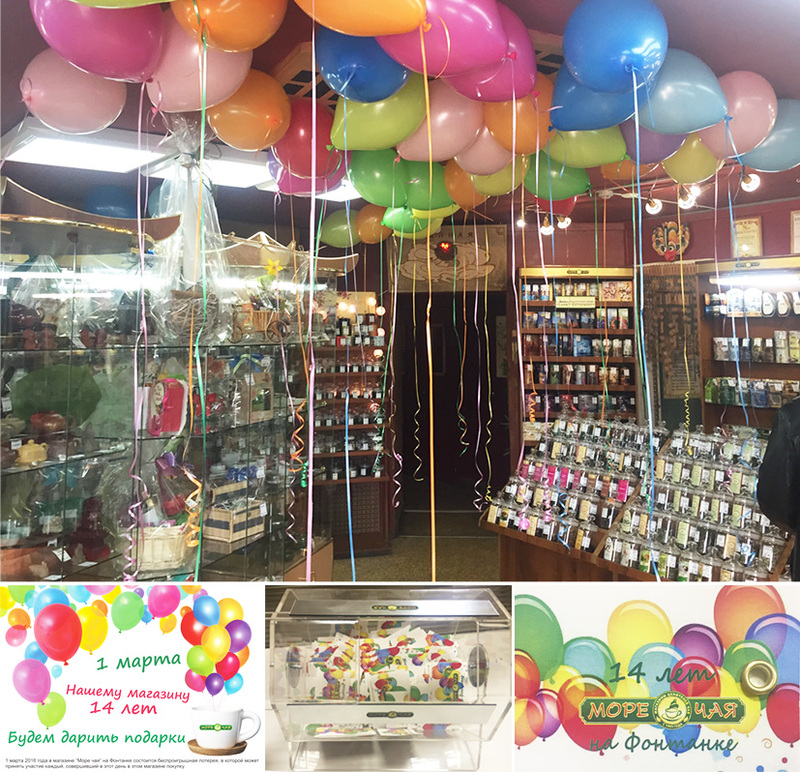 * ShereTea ‘The Winning Tea’ – Birthday Promotion in St. Petersburg, MARCH 2016 ! Qualitea Ceylon’s Russian Partner operation celebrated their 14th Birthday of opening International Tea Center in Fontanka 91, Saint Petersburg Russia on 1st March 2016. Special Lottery Competition was conducted for its customers on the day of the Celebration. Customers who purchased Tea in the shop on 1st of March got a chance to win a prize. Gifts were casted using a lottery drum. 150 gifts were given free in commemoration of their 14th Birthday Celebrations. * ShereTea Women’s Day Promotion 2016 in Russia ! * ShereTea English Renaissance Promotion in Russia !